Choosing the perfect airplane to fly around the world should be easy. It’s only across the North Atlantic, Siberia, and the Bering Sea. What’s hard about that? Really, there is no perfect plane. They all have pros and cons. Just like choosing the perfect crew member to do the flight with you. We all have strengths and weaknesses. You just hope you put together a great team. When Nikki first saw “Mary Beth” in a hangar on a grass runway, northeast of Nashville, TN, she fell in love. It was her “Perfect” plane. 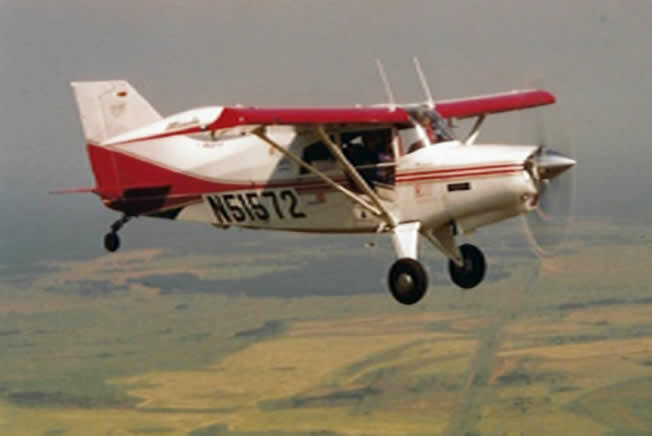 There was a flat tire, peeling paint, old interior, old avionics, rubber snakes to keep mice away, and dung under the wings, from landing in cow pastures. It was perfection in Nikki’s eyes. It looked like work in mine. I guess we started fixing it up backwards. We put lipstick on a pig by painting the plane first. I guess we thought we would be taken a little more seriously if we looked better. But, getting it ready for paint was a job too. The fuselage was a fabric called Razorback. This is fabric that has fiberglass in it. Then, the wings are metal and the engine cowling is a composite material. We spent January, in the cold, sometimes drizzling rain, re-doping and sanding the fabric. We tried to make sure everything was repaired, smoothed out and ready for the paint shop. Then off it went to the paint shop for a new look. After the paint, we took “Mary Beth” to Moultrie, Georgia and left her at the Maule Factory for refurbishing. 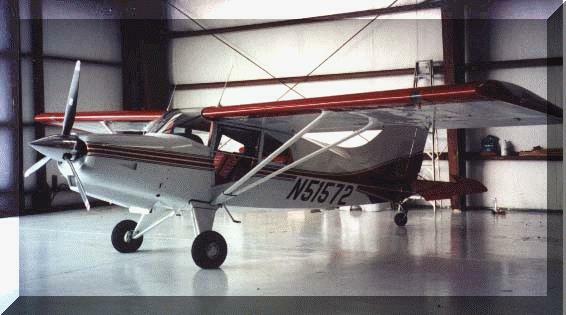 She was getting all new interior, engine, prop, wheels, tailwheel, cables, and anything else she needed. We were excited when we saw her transformation months later. The last piece to the refurbishing puzzle was in Pine Bluff, Arkansas. Tomlinson Avionics took out the old avionics and instruments and replaced them with up to date, new components. New in 1998, such as a NorthStar M3 GPS, without a moving map. It would have been wonderful to have a moving map during that flight. But, we were old school, according to this todays’ technology. Oh, and those rubber snakes that were supposed to keep the mice away !! They missed one. When the mechanics were replacing the cables, and inspecting the wings, they found a nest with a petrified mouse in it. It had flown with us, on the preflight trip to Alaska. We felt like it was a good luck charm. So,we named it Rocky and put him in the interior headliner, in a zip-lock bag. Rocky went around the world with us in that Maule, and is now residing in Rhonda’s current airplanes headliner. We don’t tempt fate. So, no airplane is perfect, just as the crew is not perfect either. Everything has a season. Some seasons are long and some are shorter. Relationships, jobs, and even material possessions have seasons. A few years after the flight, the season of owning Mary Beth was coming to an end. The thought of selling her was hard. 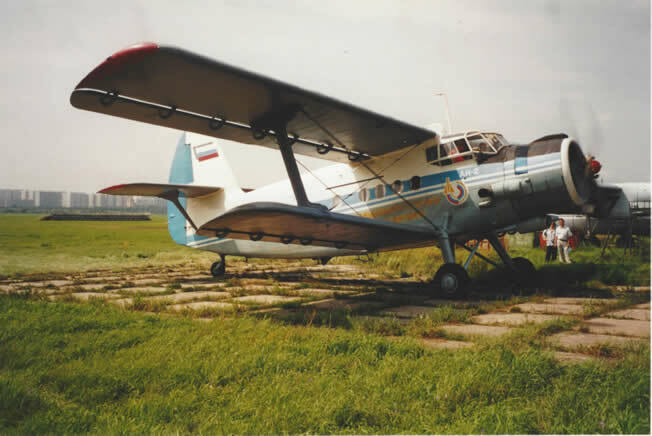 There were so many memories made in that plane. Bridge of Wings was stitched on the front seats and all the Russian and Americans, involved in the flight, had signed the tail. How do you let something like that go? You just hope the person that buys her, understands the connection that you make with an adventure like the one we had. We got a call from a guy named Jerry Garner, who eventually purchased Mary Beth and took her to Idaho in the winter and Alaska in the summer. We knew she ended up with the right person after she had been gone almost a year and “Mary Beth” sent Rhonda a birthday card, describing her new hangar, the other planes she was around and her new owner. It was great and made us feel good about the transfer of ownership. Mary Beth is still in Alaska with Jerry.